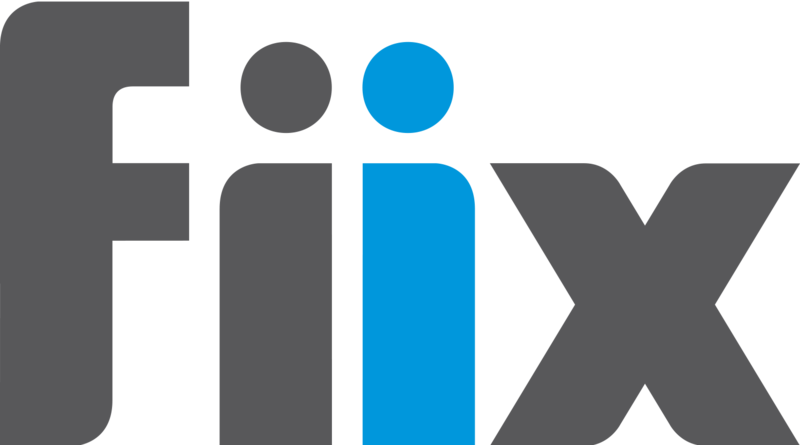 Toronto, Canada—November 25, 2016—Maintenance Assistant Inc today announced that the company has changed its brand to Fiix, and launched a new website as part of a larger corporate rebranding. The cloud-based maintenance and asset management software provider will now offer its industry leading CMMS under the new brand, Fiix. “We started this company with the goal of transforming maintenance into a powerful business asset. That goal still stands, but the industry has changed immensely. We felt it was time for a name and a brand that fits our company culture, reflects the value we bring to our customers, and captures where we’re heading,” says Marc Castel, CEO. Fiix offers a robust yet affordable CMMS for a market that has traditionally been wildly underserved by larger, on-premises software vendors. By focusing on working with maintenance managers who are new to CMMS software, or looking for a replacement for complex legacy systems, Fiix has acquired a strong and growing base of thousands of customers. The rebranding will not impact any of the existing products or services offered by Fiix. Instead, it provides a visual and philosophical platform for the company to continue to develop modern, flexible maintenance solutions that evolve with changing technology. 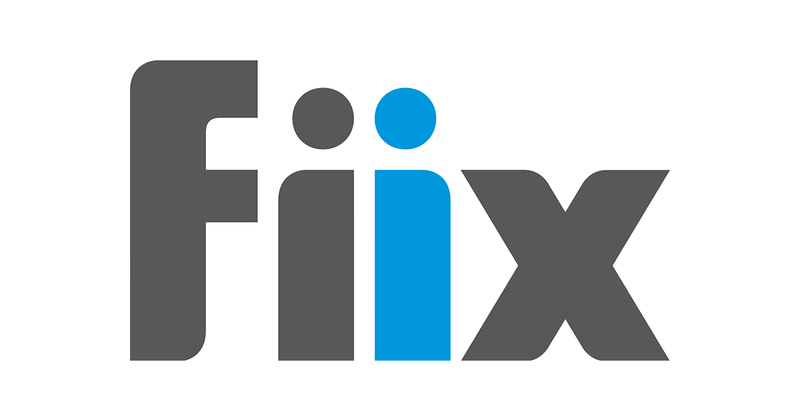 “Our commitment is to help our customers work towards better maintenance, but we want Fiix to be more than just a tool. We’re a partner for customers to work with to create successful, sustainable, and efficient businesses,” says Castel. Read our blog for more information about the rebranding. Fiix creates modern maintenance software that’s easy to use, flexible, and affordable. Its cloud-based CMMS is disrupting the market by revolutionizing how thousands of companies worldwide schedule, organize, and track maintenance. Learn more, at www.fiixsoftware.com. Fiix is a registered trademark of Fiix Inc.